Years of knowledge in one course! We are a trusted trading community by many! Simplified trading knowledge for crypto and forex trading. This is all you need to become a pro trader! Crypto or Forex - we trade it all! Up to 83% accuracy on some of the given trading techniques. Apply for next FREE Webinar this week! (...) Finally I managed to double my account! I have 40 trades in total and my win ratio is around 10:1 since my total of trades is + 217% and my loss ratio is 21% because of three wide stops. (...) In the last three days I made around 60% profit from 9 trades, only 1 hit SL. All of this because of the education I got from here and its just the beginning go my journey. Hendo leads you step by step in the entire course. 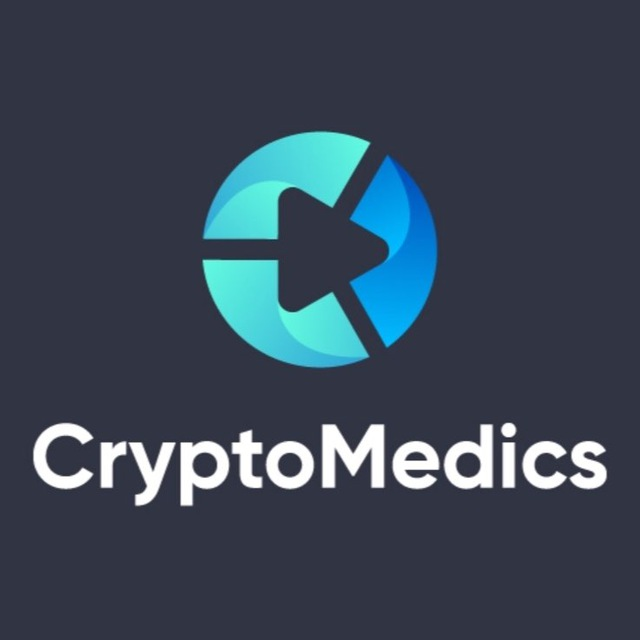 I was afraid that the expertise is too hard to grasp for me but having gone through it a few time and joining CryptoMedics for good, I was able to get rid of my bad trading habits and started making good money.